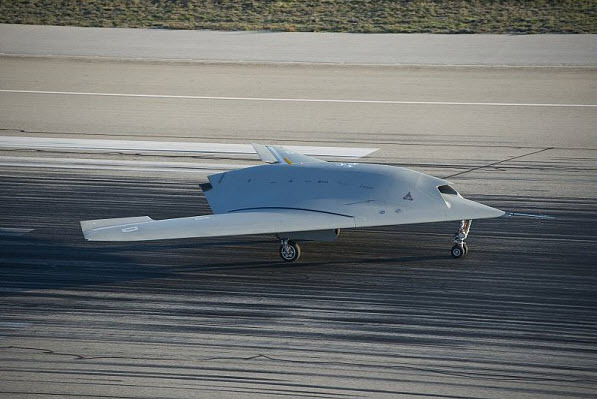 On Dec. 1, the “nEUROn”, the technology demonstrator for a European UCAV (Unmanned Combat Aerial Vehicle), made its first flight from Dassault Aviation company’s flight test base in Istres, France. 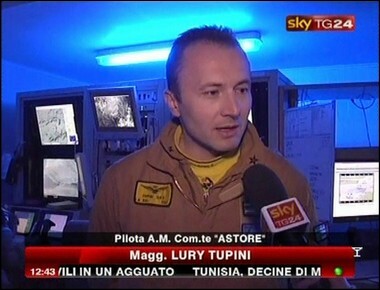 The nEUROn, a project involving France, Italy, Sweden, Spain, Switzerland and Greece, had rolled out on Jan. 20, 2012, after five years of design, development, and static testing. 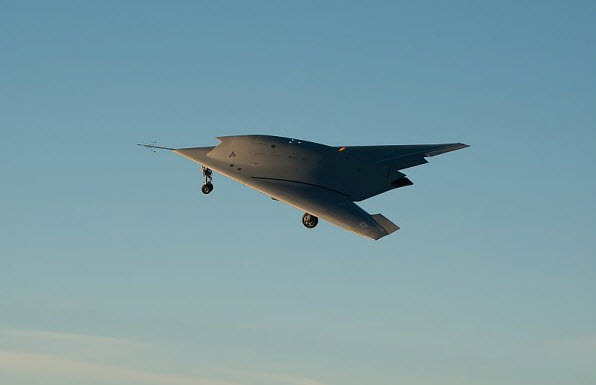 With a length of 10 meters, 12.5 meters of wingspan and an empty weight of 5 tons, the first stealth combat drone developed in Europe has a shape that reminds that of the American X-47B. But, unlike the U.S. killer robot that the U.S. Navy is preparing to launch from aircraft carrier, the nEURONn is only a full-scale technology demonstrator (powered by a Rolls-Royce Turbomeca “Adour” engine) for an UCAV and will not be produced in series. 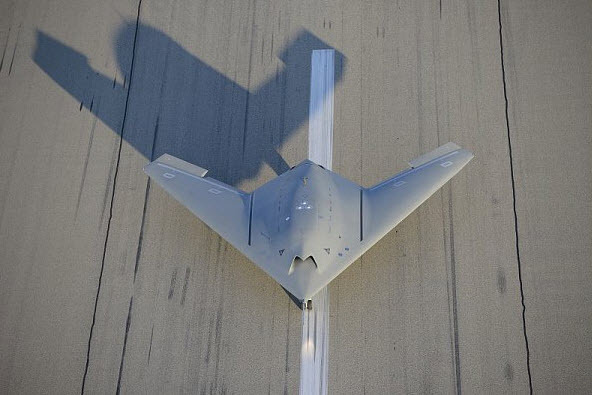 Still, UCAVs developed from the nEUROn concept will be much more advanced than the current “Predator-class” Unmanned Aerial Systems, that in the MQ-1 and 9 (Predator A and Reaper) variants have been intensely involved in Iraq, Afghanistan, Pakistan and Libya. 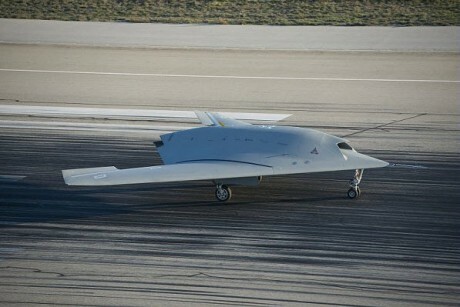 After its maiden flight, the nEUROn will be involved in a testing campaign in France until 2014, when it will be deployed to Vidsel range, in Sweden and then to the Perdasdefogu range in Italy, where its stealthiness and capability to drop PGM (Precision Guided Munitions) through the internal weapon bay, will be evaluated. [Special Feature] World’s first nuclear aircraft carrier USS Enterprise retires. For the moment.